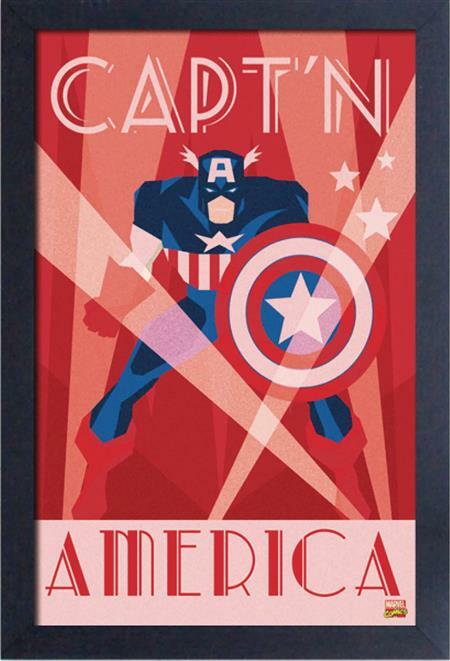 Decorate your space with your favorite superhero art with these framed art prints inspired by Captain America! This professionally printed 11' x 17' print is framed to a size of 13x19. Gel coating adds texture and durability for a luxurious look and feel! Choose from Art Deco and Sam Wilson designs.